Rupert Pupkin Speaks: Favorite Underrated Dramas - Will Johnson ""
Will Johnson is an avid film lover, devoted father, and really lazy blogger. While exiled in the desert of West Texas, he is emptying Amazon's warehouses in his never ending quest to see everything. 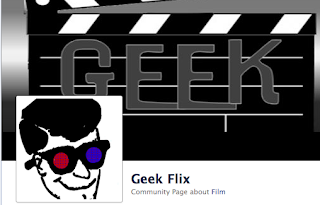 His blog can be found at Geekflix.blogspot.com , and he can be followed on Twitter @Bingolollipop. Joel Schumacher catches a lot of crap for what he did to the Batman films- and rightly so. However, just because you hate Batnipples doesn't mean you should discount the man's entire catalog. Some of his other movies are actually quite good. Take Falling Down, for instance. It's the story of a man (Michael Douglas) who has finally had enough of all the injustices in the world and is ready to do something about it. 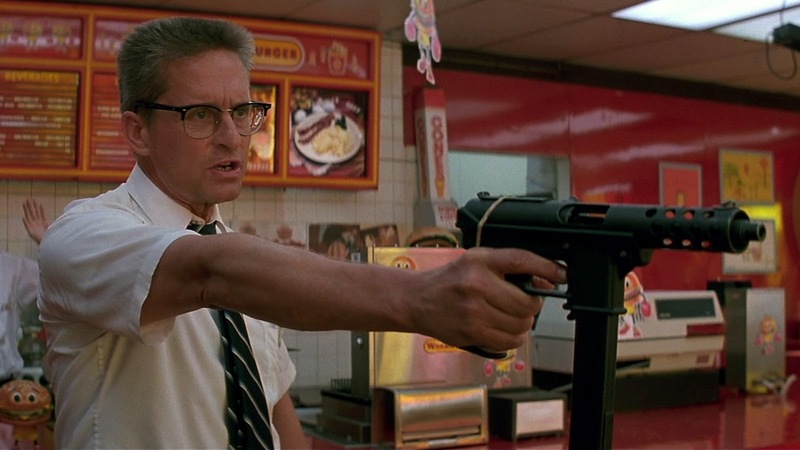 Over the course of a very bad day, he takes on gangs, racists, fast food, country clubs, and convenience stores. Similar ground was covered in the recent film God Bless America, but Falling Down handles it all with so much more class. By the end, you wonder if you're crazy for kind of agreeing with the guy. 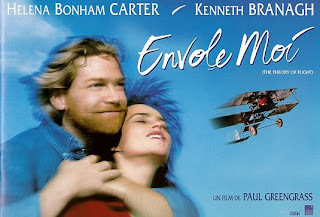 Starring Kenneth Branagh and Helena Bonham Carter, Theory of Flight tells the story of a broken man named Richard who is court ordered to assist a disabled woman named Jane. He is initially put off by her blunt rudeness, but eventually warms to her - even agreeing to help her get laid for the first time. To pay off a gigolo, he plans a bank robbery, and it all just gets more complicated from there. This was an early directing effort from Paul Greengrass, and has been criminally unavailable for years. The film is definitely one that tugs at the heartstrings while dealing with the little explored subject of sexuality among the disabled. Everyone remembers Breakfast at Tiffany's, but this Audrey Hepburn vehicle has fallen out of the public consciousness over the years. That's a real shame, too, as it is one of the best studies of marriage ever committed to celluloid. 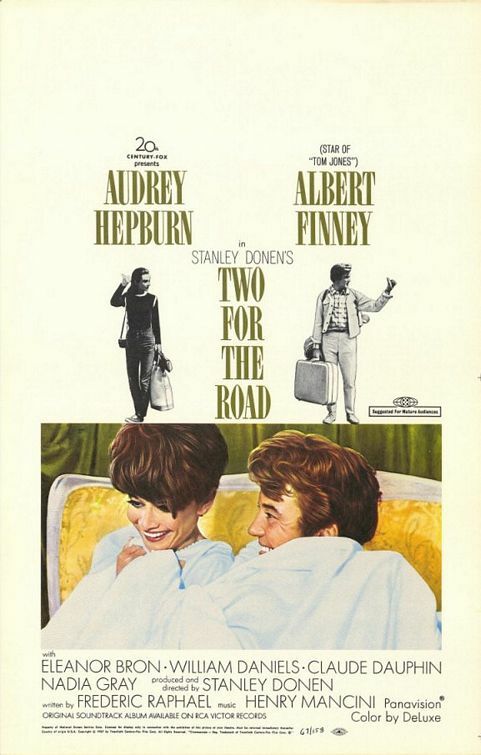 Albert Finney plays the husband to Hepburn, and the film follows the couple on several trips they take over the course of their life together. We see them meet, marry, philander, and forgive in a chronology jumping tale that really gives insight into the workings of a modern marriage. 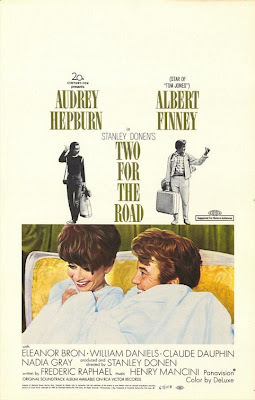 Masterfully directed by the great Stanley Donen, Two For the Road is an excellently contemplative film that every couple should see together. 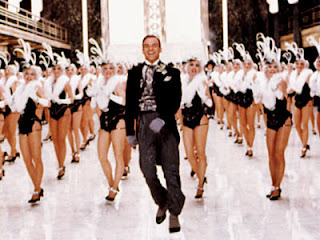 A remake of a British miniseries, Pennies From Heaven is a musical tragedy that takes place during the Great Depression. Steve Martin confused comedy ready audiences when this came out, but a modern viewer should have no problem with him and his Jerk costar, Bernadette Peters, taking on more serious roles. The film tackles infidelity, economic disparity, and murder - using the optimistic songs of the era as a mirror to compare the widespread despair to. Not that there aren't a few laughs along the way. Until you see Christopher Walken's tap dancing striptease, you won't believe it exists. I hesitated to call this underrated, but after a quick survey of fellow film lovers I discovered that most modern viewers just haven't seen this. Directed by the amazing Billy Wilder, and starring Kirk Douglas, the film is a cautionary tale about the media that still rings true today. Douglas is the tenacious reporter that blows the lid off of a story about a man trapped in a cave. Trying to revive his own dead career, he does everything he can to build the story up, creating a storm of reporters and onlookers that make a literal carnival out of the proceedings. All the while, that poor guy in the cave isn't getting any closer to rescue. 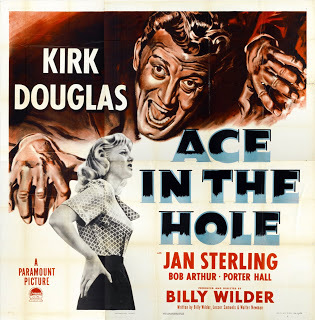 After seeing Ace in the Hole, I never looked at the news the same - and that's a good thing.